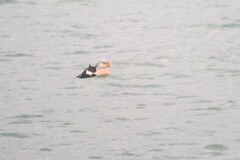 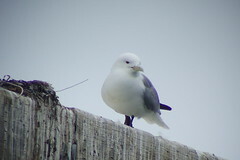 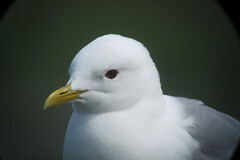 Mew Gull, 6/27/2013, Potter Marsh, Anchorage, AK, Marg Higbee , View Flickr page. 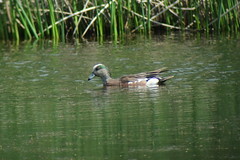 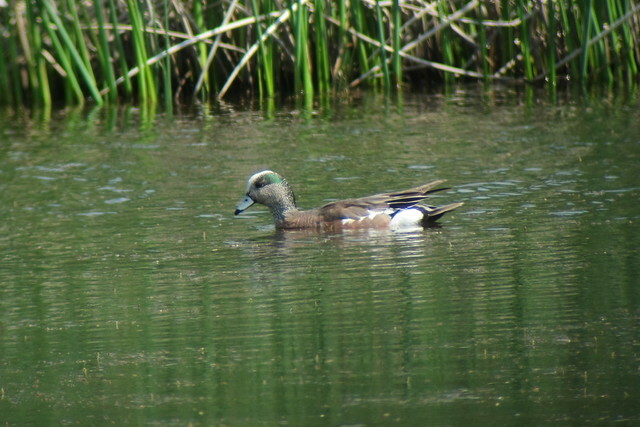 American Wigeon, 6/27/2013, Potter Marsh, Anchorage, AK, Marg Higbee , View Flickr page. 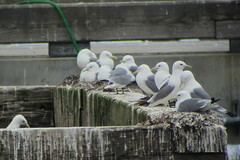 Black-legged Kittiwakes, 6/28/2014, Homer, AK, Marg Higbee , View Flickr page. 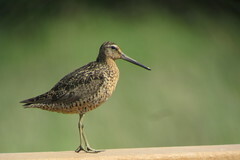 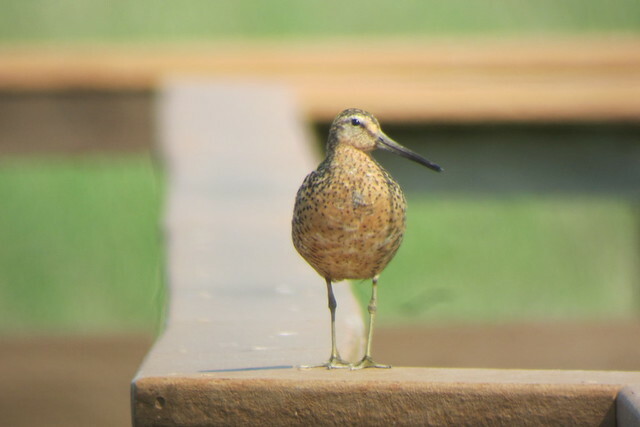 Short-billed Dowitcher, 6/26/2013, Potter Marsh, Anchorage, AK, Marg Higbee , View Flickr page. 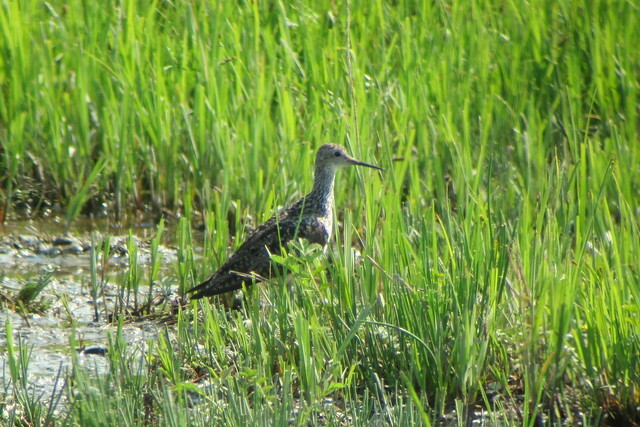 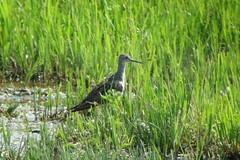 Lesser Yellowlegs, 6/26/2013, Potter Marsh, Anchorage, AK, Marg Higbee , View Flickr page. 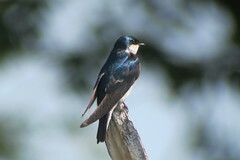 Tree Swallow, 6/26/2013, Potter Marsh, Anchorage, AK, Marg Higbee , View Flickr page.